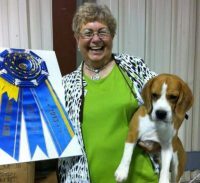 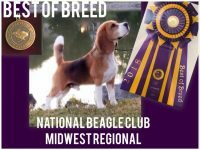 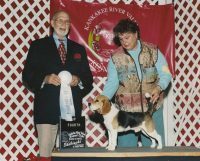 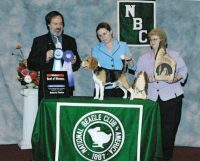 We are a family owned kennel in Pep Texas that raises Boston Terriers and Beagles. 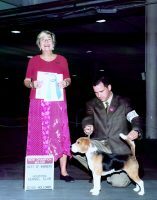 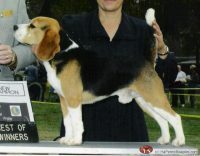 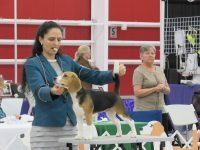 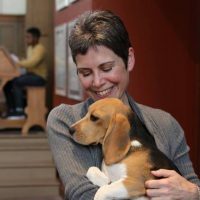 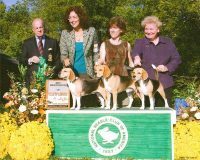 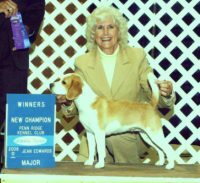 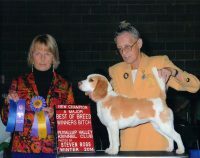 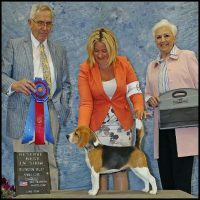 We have Beagles good for hunting or pets. 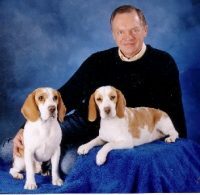 We have various sizes of both the Beagles and Boston Terriers.They will be current on all shots and their deworming. 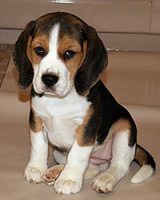 They are well socialized and played with daily(a lot!!! 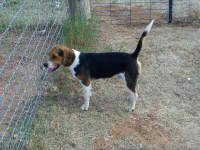 )Most of our puppies find homes in Texas or New Mexico, but many have found homes all across the country!